Authorities only recently gained access to the Lafayette Ave home after bank foreclosure was finalized. The house belonged to Rodriguez and her estranged husband Jose. Melissa went missing on April 19th, 2013. 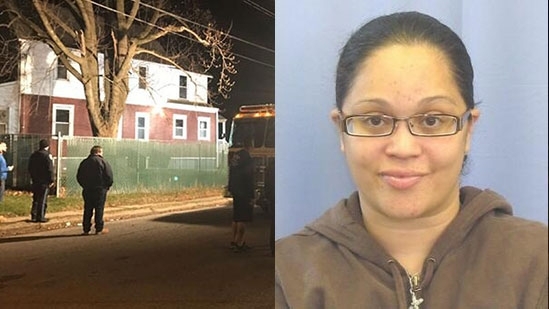 The 30-year-old mother of two was supposed to visit friends in Newark, NJ, but never arrived. Two months after her disappearance, authorities used dogs to search and dig up the yard. Nothing was found. Also in 2013, warrants were used to search Jose's vehicles looking for evidence of foul play which wasn't found. Jose lives in Ocean County, NJ, with the children.